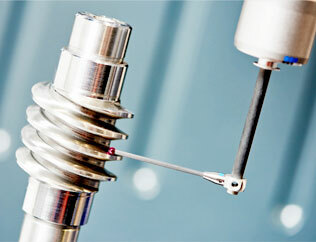 Precision components manufactured at a high security facility. 3D Industries is a trusted leader in the world of military and defense. Many of the top military and defense companies such as Woodward and Boeing consider 3D Industries a one-stop-shop for precision components. 3D industries uses state-of-the-art technology to keep up with the latest advancements in military and defense machinery. All of our employees, vendors, and facility visitors are required to sign confidentiality agreements to ensure valuable information stays secure. Click here to learn about our climate controlled and secure facility. Our advanced equipment and machining software help meet the rigorous demands of the military and defense industries, ensuring the highest tolerances possible – less than .0001. Our engineers strive to understand how each component fits into the project as a whole and its application of use. This allows our machinists to effectively machine parts so they fit perfectly into their assembly. 3D Industries welcomes any challenge and does not accept defeat. 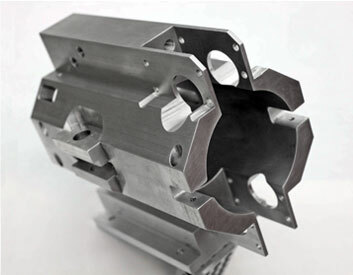 When presented with seemingly impossible projects – our team will rise up and complete what other machine shops across the US, China, Germany, and Japan cannot. 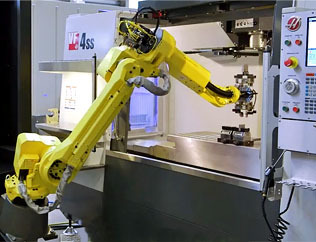 Typical materials machined at 3D Industries (not limited to). Beyond the state-of-the-art facility, we have an experienced team of machining experts that utilize an ERP shop management system called E2. Everything from quoting to quality control management is done through our manufacturing software. 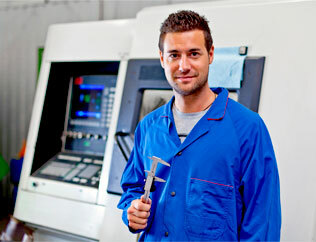 Contact our military and defense component machining experts to discuss your parts.